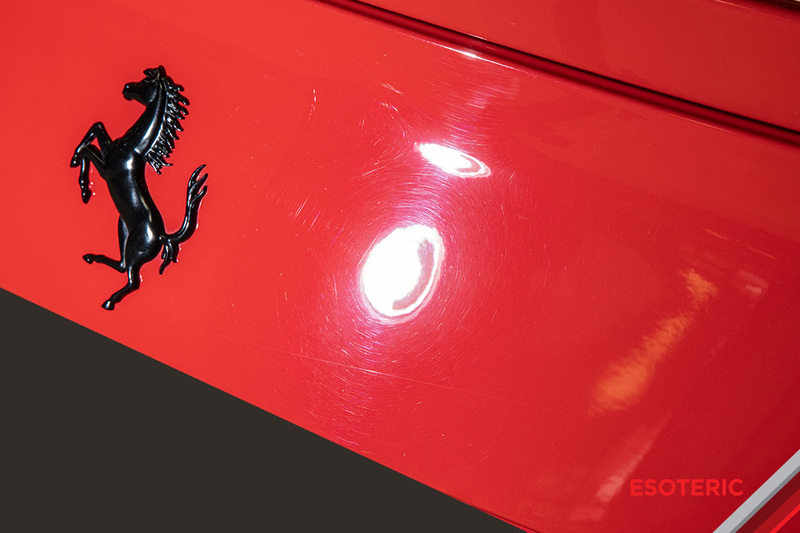 We are experts with Ferrari paint and have worked on countless Ferraris over the years. 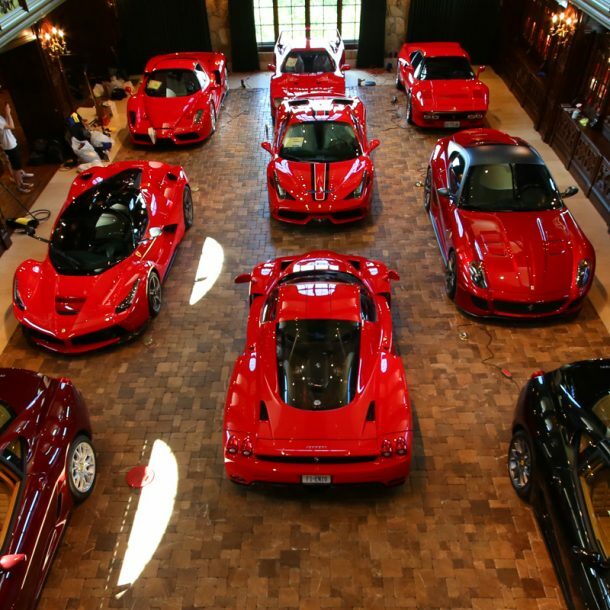 There are common areas and conditions paint from the Ferrari factory may come in. The best time to attend to these defects is directly after delivery and before you start putting miles on the vehicle. We work with owners to review the condition, build a report, and then put together a plan of action. While these defects may be surprising, it is important to be informed when getting ready to take delivery of your vehicle. We offer several levels of paint correction for all vehicles and can build a custom plan for you. 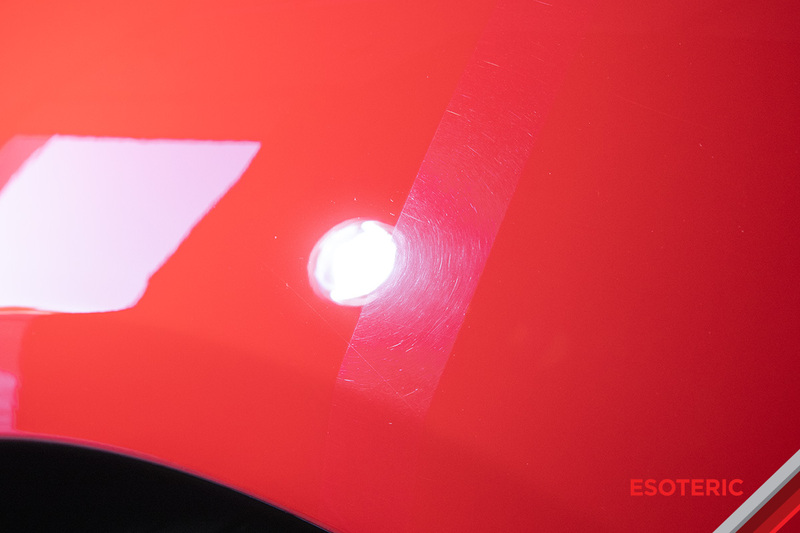 Our most popular option is single-stage paint correction which will result in significant improvement in paint clarity. Our single-stage methods have been refined over the years to produce better results than what a 2-stage would have produced in the past! Getting your paint in fantastic shape is just the beginning. 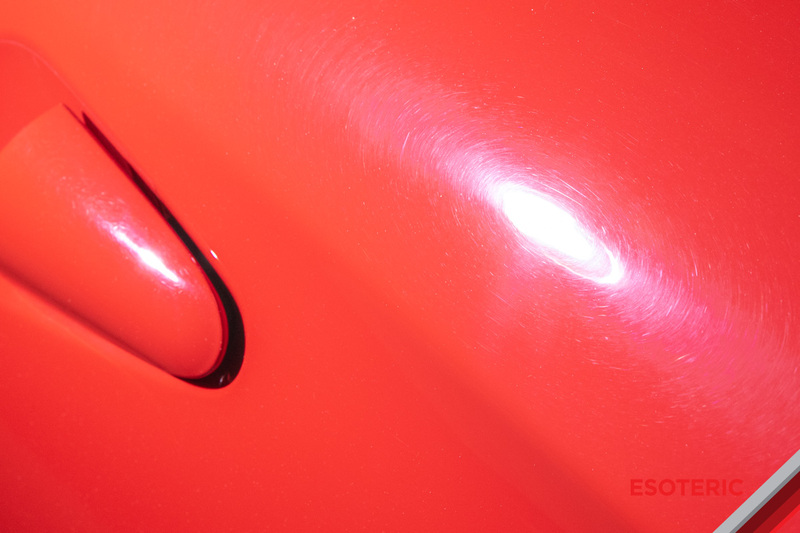 The other core services at ESOTERIC include quartz coatings and paint protection film installation. For the absolute best results when protecting a vehicle the paint is the base that makes the coating or film look incredible. You cannot greatly improve the looks of vehicle paint with just a coating alone! Contact us to learn more and to schedule a consultation.